Its surprising magenta blossoms bring forth a sweet juicy fruit. Jojoba oil and antioxidant-rich prickly pear juice combine in our award winning soap. 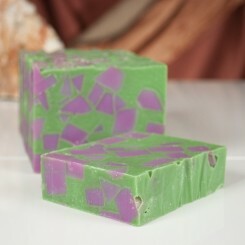 Wild Women’s Prickly Pear soap is our #1 selling Arizona soap. Massively popular, its a celebration of the Prickly Pear cactus, one of the southwest’s most prolific plants. Our soap has a conditioning, moisturizing formula with desert jojoba oil and is enhanced with anti-oxidant and vitamin rich wild-harvested juice from the prickly pear fruit. Prickly Pear’s original scent blend matches these gorgeous bright fruits that thrive in the Arizona desert and has a pleasant light melon note with a hint of herbal groundedness. Spectacular! 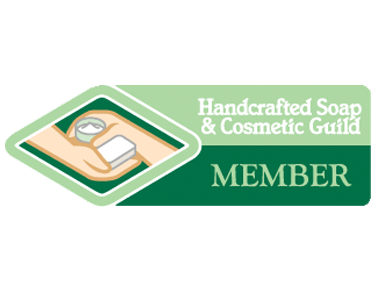 Ingredients: olive oil, coconut oil, distilled water, jojoba oil, palm oil, sunflower oil, sodium hydroxide, prickly pear juice, fragrance, vitamin E oil, and mineral pigment.